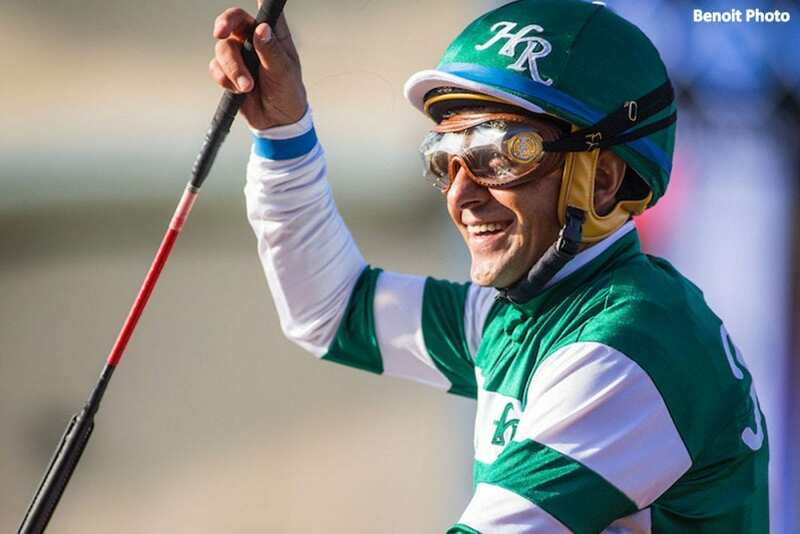 As Triple Crown-winning jockey Victor Espinoza awaits a third medical opinion on his readiness to resume riding, the rider told Thoroughbred Racing Commentary his struggles with California's workers' compensation insurance program have slowed his recovery. Espinoza told TRC that Post Time Self Insurance Group, which covers racetrack employees in California, halted his access to physical therapy and in-home care services with no notice. Espinoza was eventually able to get the services started again, but the delays made it more physically and logistically difficult to get back into his physical therapy program. California is one of few racing states mandating workers' compensation for jockeys. In most places, tracks carry policies with a maximum of $1 million — a drop in the bucket for a rider suffering a head or spine injury. The Paulick Report examined the challenges and expenses connected with worker's compensation insurance in this 2017 feature. This entry was posted in NL List, The Biz and tagged california horse racing, jockey spills, Jockeys, post time self-insurance group, Victor Espinoza, workers' compensation insurance by Paulick Report Staff. Bookmark the permalink.